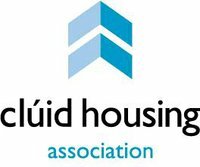 For many years now I have worked alongside Cluid Housing Authority. In the past I have evaluated and commissioned a series of public art projects in Killarney and in Cork. 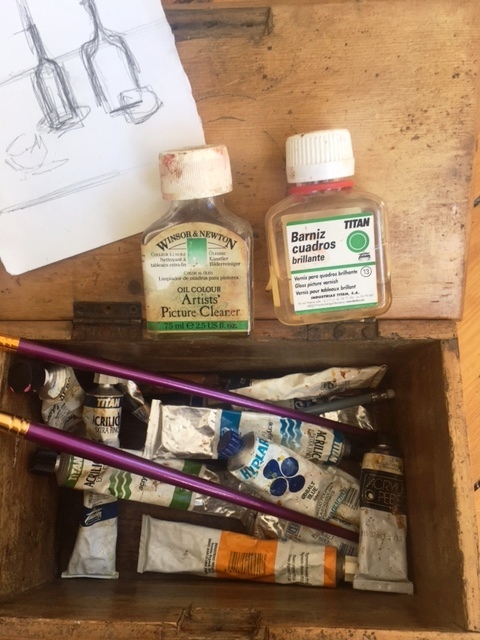 The projects linked to artists and creative practitioners in both areas resulting in art pieces both painting, sculptural, literature and film based pieces.